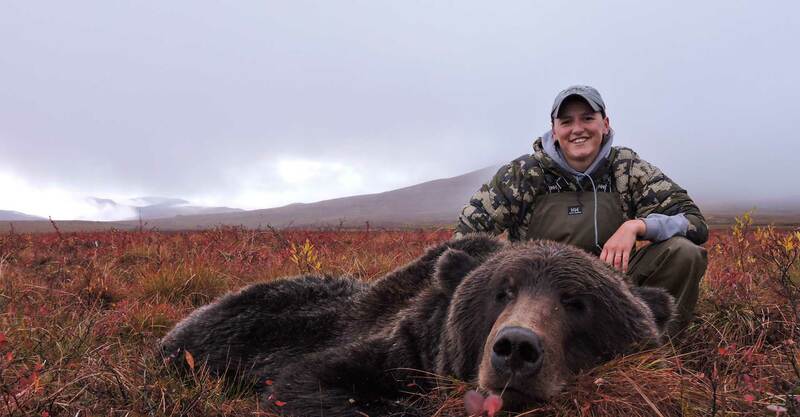 vis Outfitters is 100% dedicated to providing you with an Alaska hunting adventure of a lifetime. 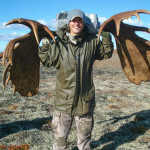 We take great pride in providing the highest quality Alaskan hunting experience for our clients. Because we operate 3 of our own aircraft, we can offer the ultimate in hunter flexibility and ease with regard to logistics and planning. This is a huge advantage for our hunters, as we are able to transport them freely throughout our many game rich areas without relying on air taxis or other services. 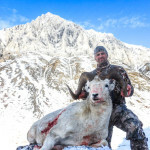 We have an exclusive federal guide concession for hunting Dall Sheep, as well as, many other unspoiled and truly wild locations to choose from. 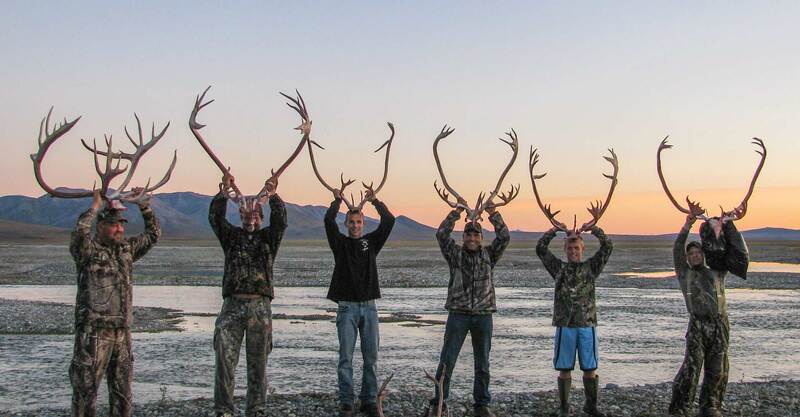 We conduct all of our hunts based on the principles of ethical and fair chase hunting. 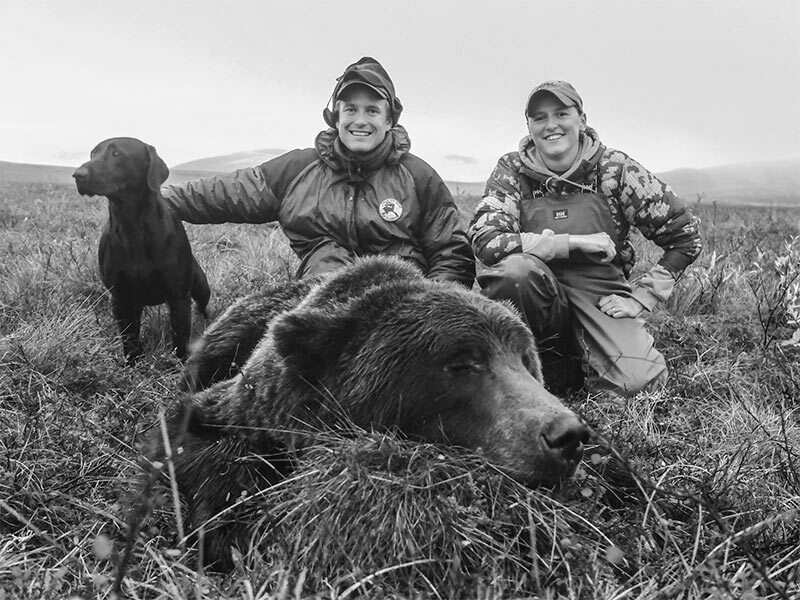 At Ovis Outfitters, we’ve spent many years developing relationships in Alaska that help us run our business seamlessly. 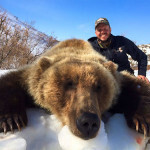 Thanks to experience and resources, our clients are 100% taken care of from the moment we meet them, until we say goodbye at the end of their hunt. 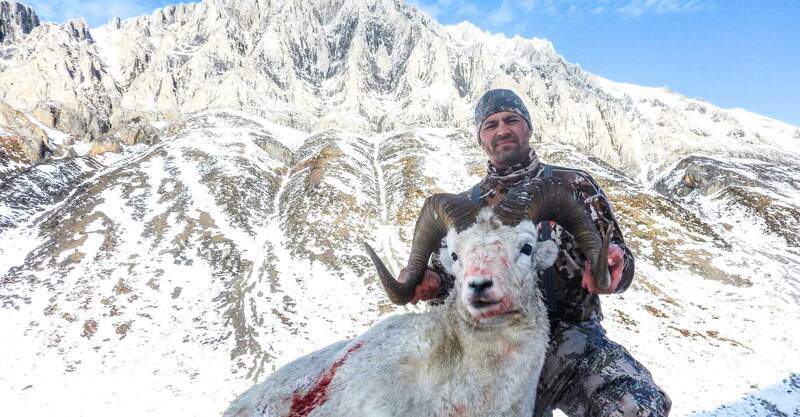 We truly offer no-hassle, turn-key hunting adventures, even when it comes to getting your meat and trophy home. 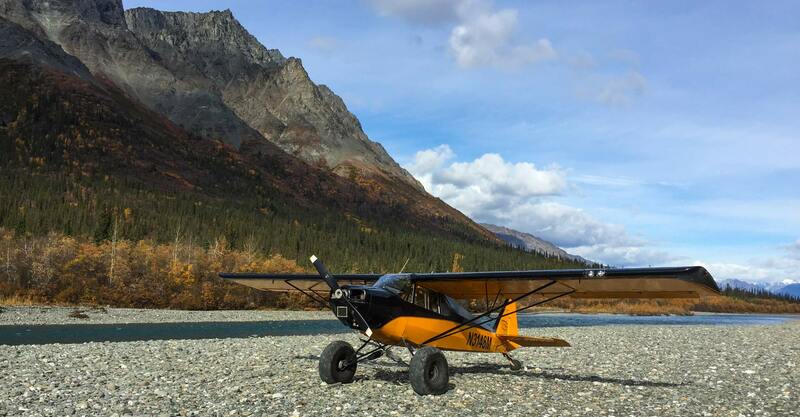 The bottom line is that we LIVE for hunting, and our passion is adventuring in Alaska. 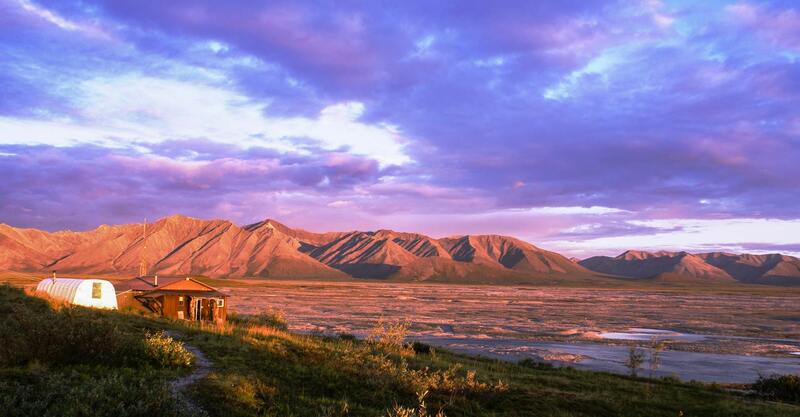 We truly see it as our life’s work to show others this amazing place. We understand the investment of our clients, and we are down-to-earth enough to put ourselves in their shoes. Hard work, experience and the best opportunity are our guarantees. We are very excited for the opportunity to start planning a trip with you. Please contact us with any questions you may have, or if you would like additional information. We are more than happy to provide references and personal testimonies upon request. We look forward to hearing from you.